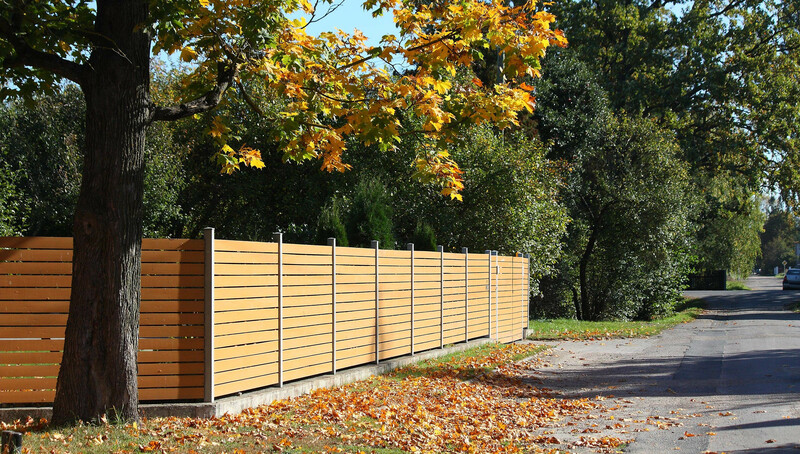 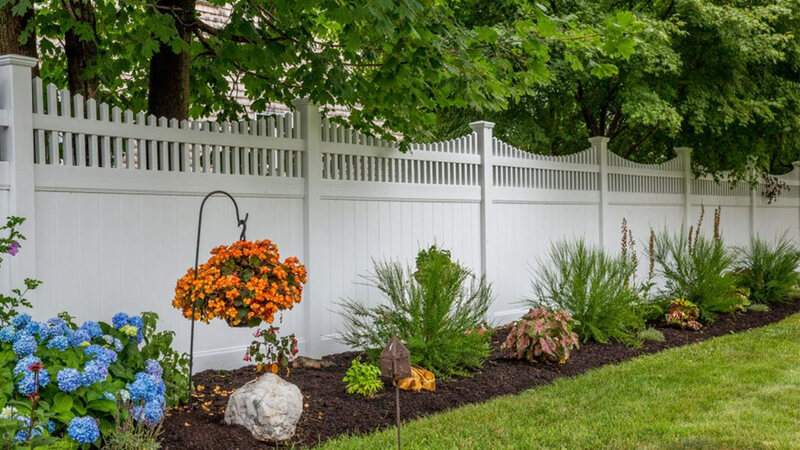 Welcome to Fence One, LLC Connecticut’s premier fencing contractors experts. 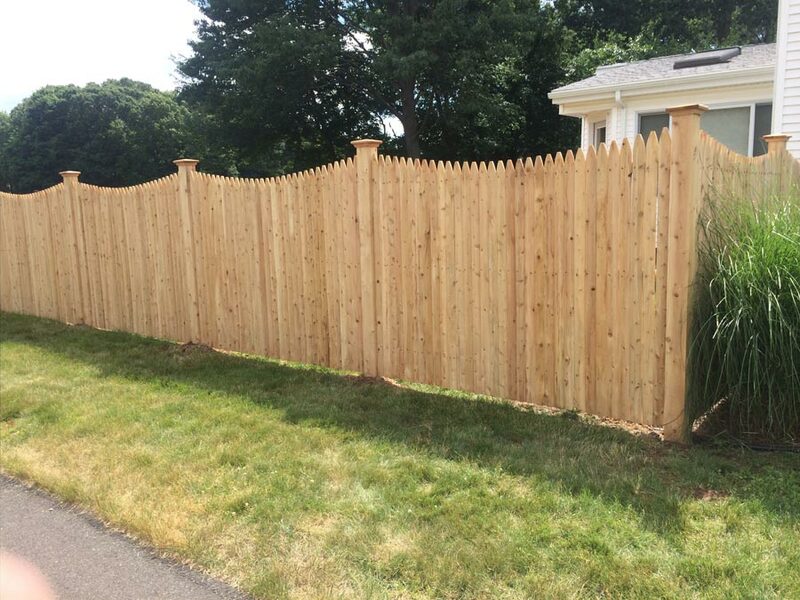 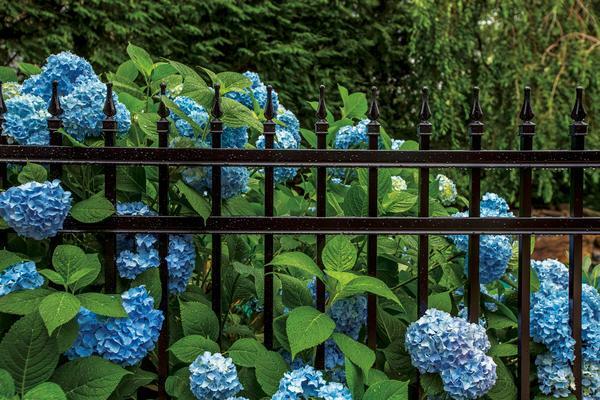 We have been installing new fences and repairing existing fences in Glastonbury CT, Colchester CT, Wethersfield CT and all surrounding CT communities since 2005. 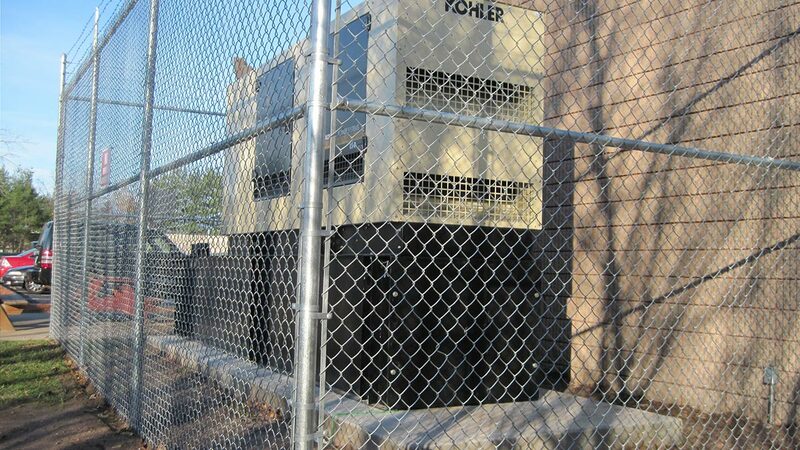 We are different from all of the others! 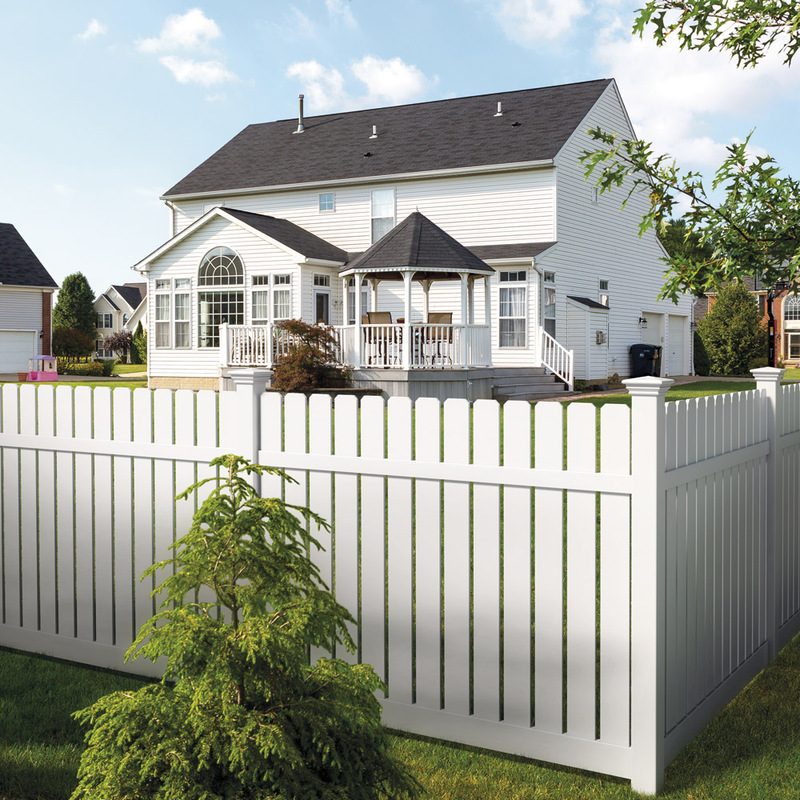 Fence One proudly sells all American made products. 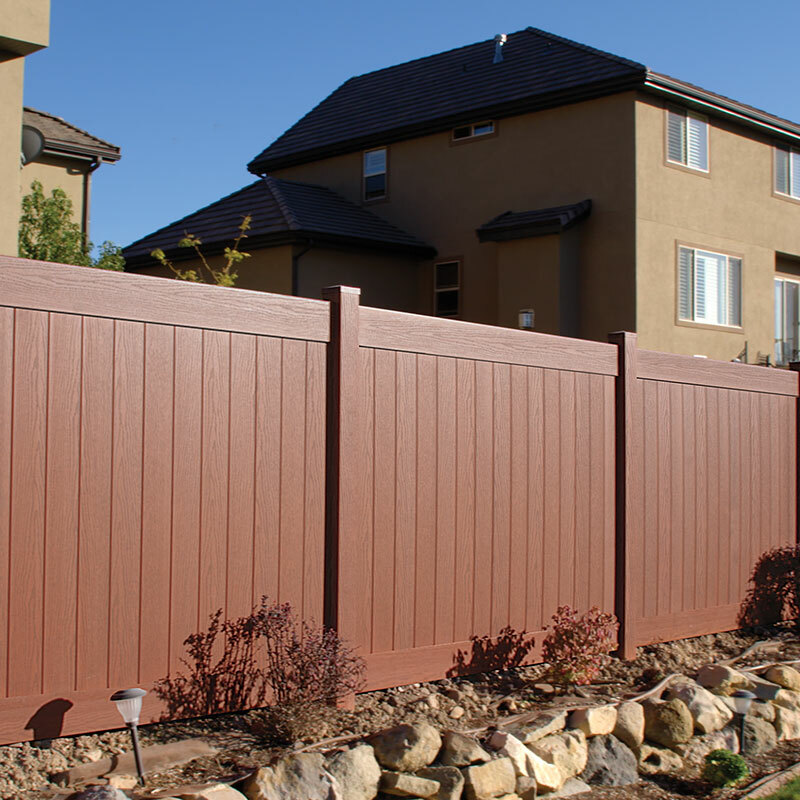 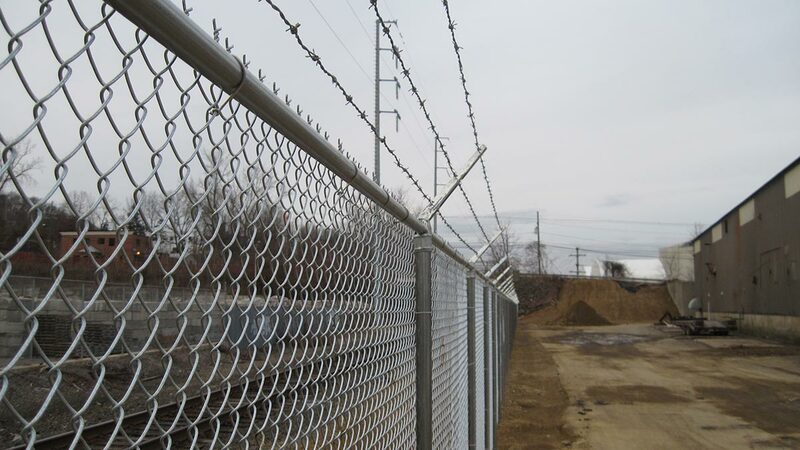 We build strong, sturdy fences that will enhance the appearance and value of your home or business. 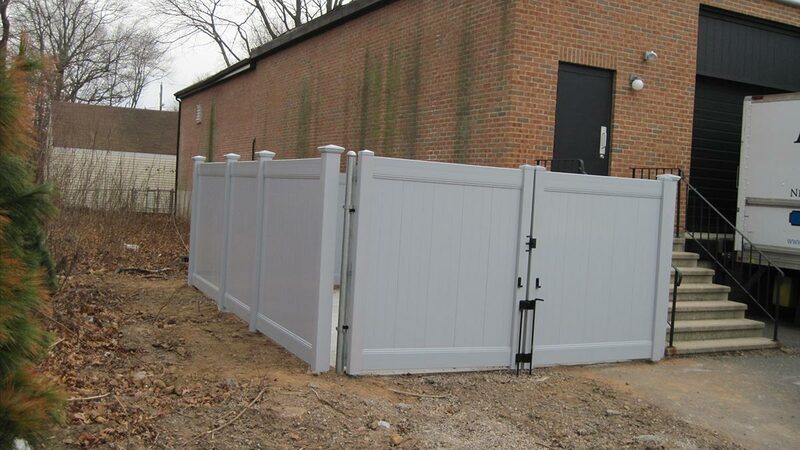 We offer high quality fencing options for swimming pool enclosures, pet fencing, privacy fencing, in a variety of materials and styles. 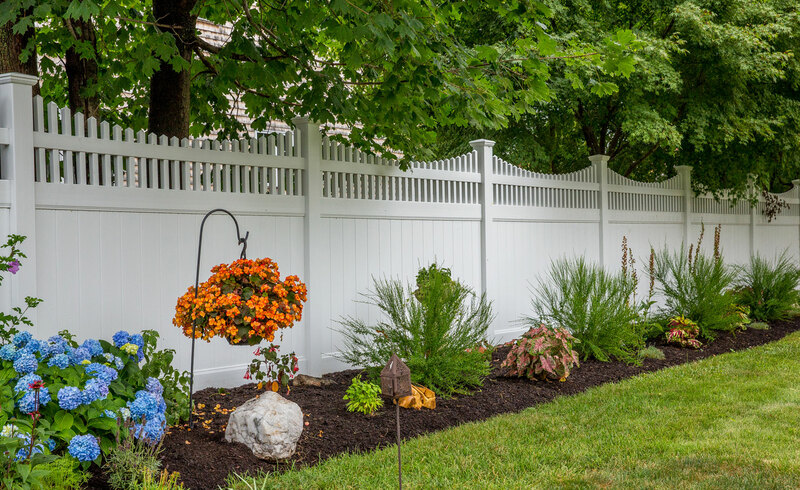 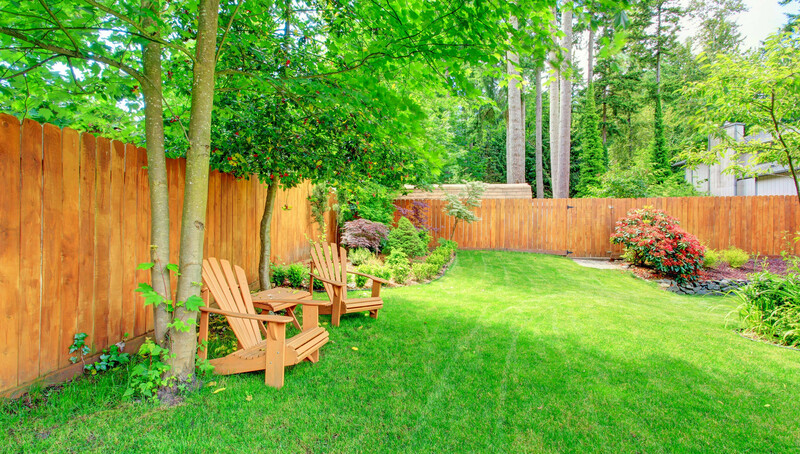 When we install your fence we consider your property’s soil condition, terrain and grade, trees, roots, property lines and utilities. 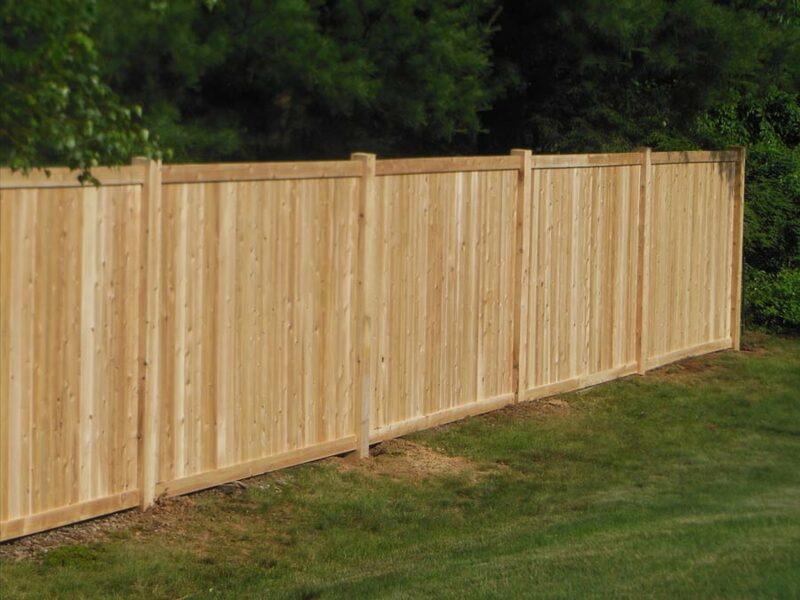 Our goal is simple: to offer you the highest quality fencing, installed professionally at the most affordable price. 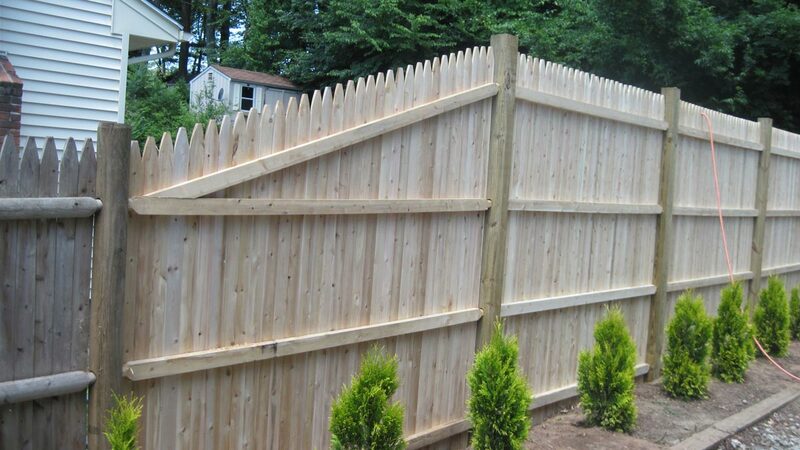 We always offer free estimates and would welcome the opportunity to meet your fencing needs. 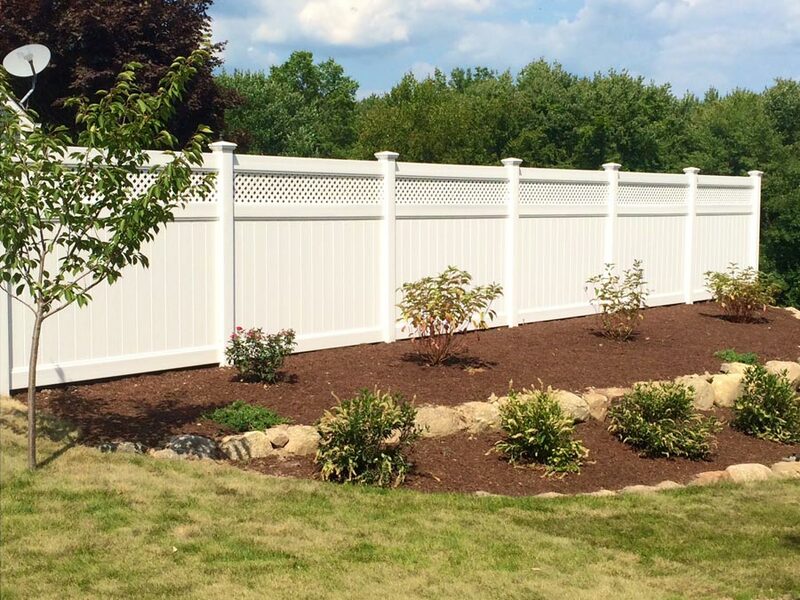 FenceOne, LLC is fully licensed and insured. 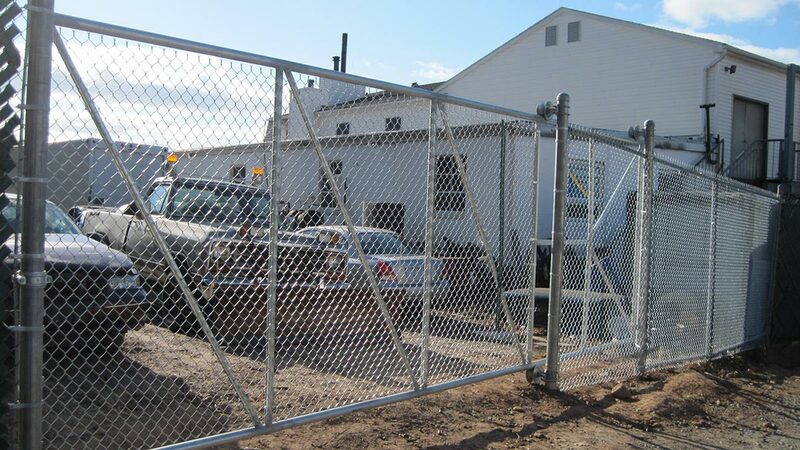 We carry $ 2 million of Liability Insurance that covers anything unforeseen in our daily operations. 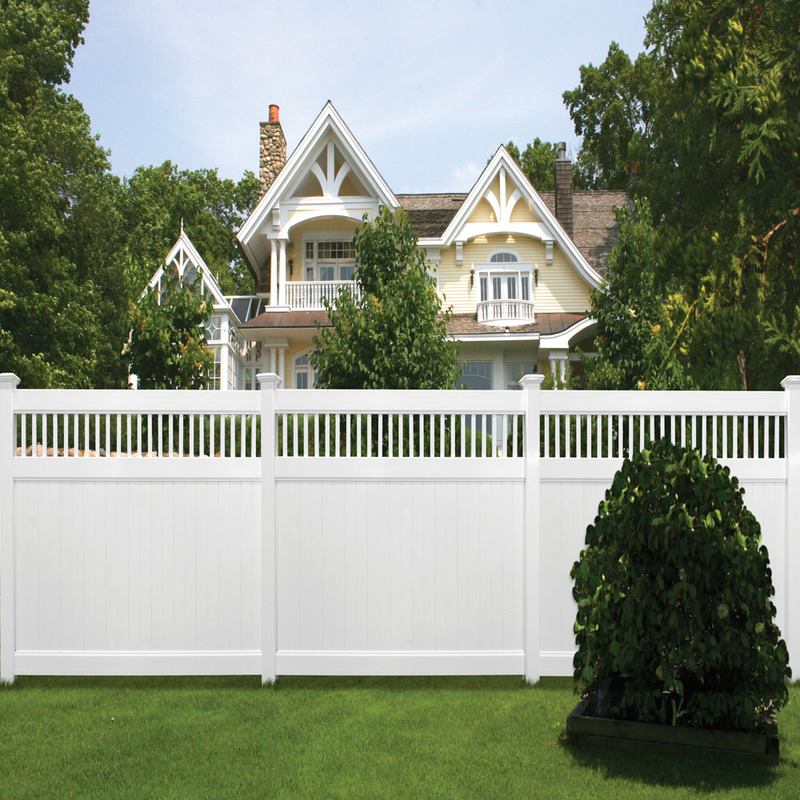 We have consistently earned an A Plus rating by the BBB. 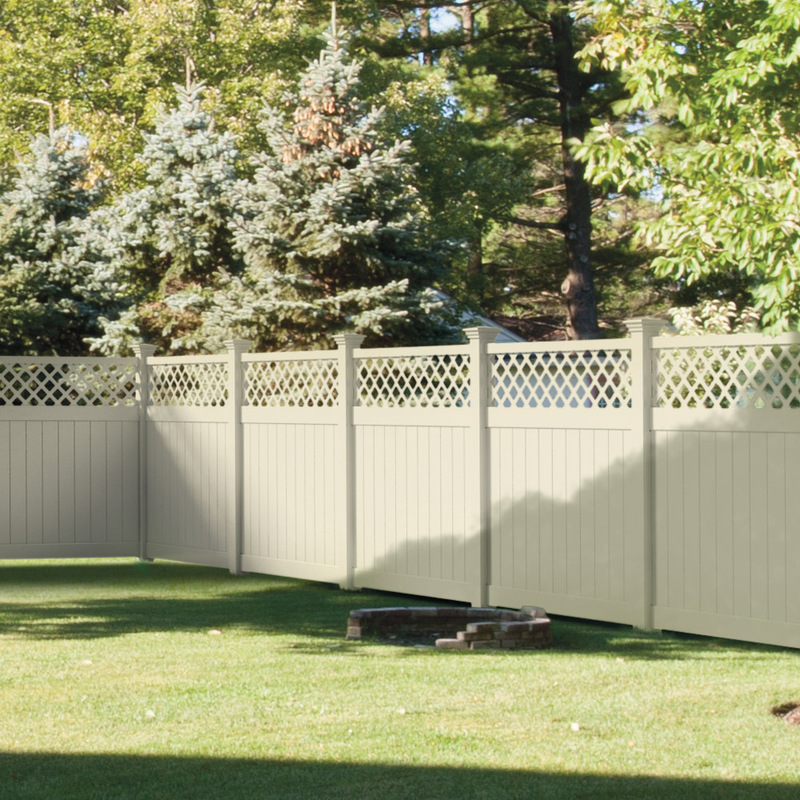 FenceOne, LLC has been chosen as this area’s exclusive ActiveYards Dealer.